In America alone thousands of injuries occur each year because of defective or dangerous products. Product liability places the legal responsibility on a manufacturer or seller for putting the dangerous product into the stream of commerce. Companies have a legal obligation to ensure that their products are safe and consumers tend to expect that a product they purchase is going to be safe, however that is not always the case. For example, years ago the Ford Motor Company produced a car called the Pinto. The Pinto had a rather massive design flaw. When it was rear ended, it could burst into flames because the gas tank could rupture. 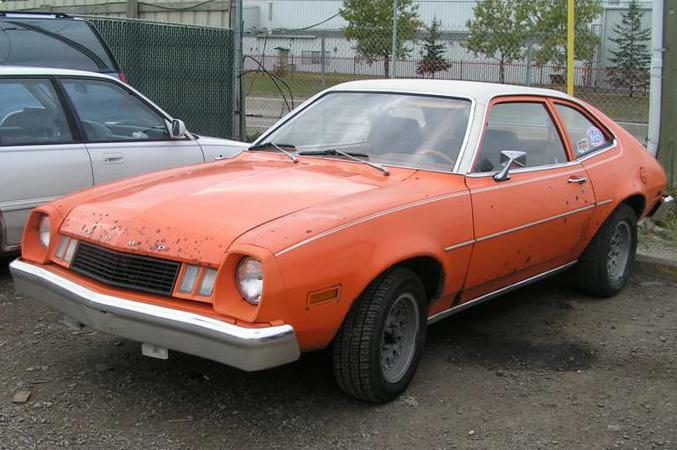 Ford knew that they would be liable for this defect, but they allowed the Pinto hit the market anyway. They thought that settling lawsuits would be cheaper than fixing the design flaw. Millions of other defective and dangerous products have entered the marketed, but not necessarily intentionally by the manufacturer or seller. Often time, companies are unaware that their product is defective until it injures a consumer. If a buyer of a product, or even a person who did not purchase the product, but uses it and is injured, they may have a potential product liability case on their hands. It is important to know however, that if a product is used improperly, the company may not be liable for injures or damages that the product has caused. There are a number of damages that individuals can claim when filing a product liability lawsuit. Often, medical expenses are involved. It is also possible to claim pain and suffering as a result of an injury inflicted by a faulty product. If a defective or dangerous product has injured you or has cause damages while you were using it according to the instructions, we would advise you to speak to a legal professional. An attorney will be able to determine if you do, in fact, have a case against the manufactured and/or seller.